There is something quite special about a live album—provided you can get over the envy at not having been present(!) It can sound a lot better than the gig itself without the risk of one’s toes being trodden or a shower of a fellow reveller’s beer. 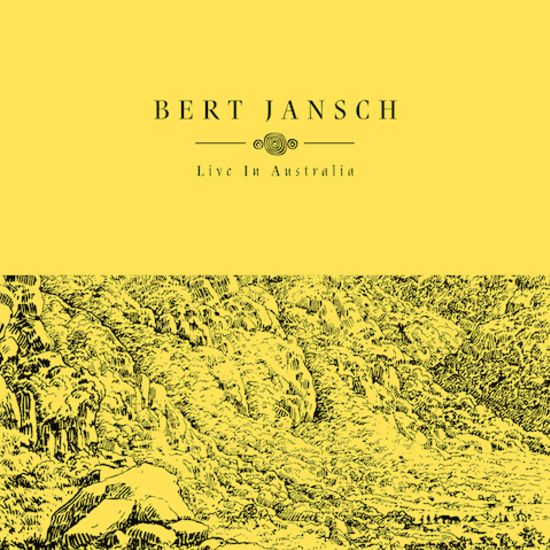 Certainly a Bert Jansch gig was a treat however you experienced it, especially when he was at the top of his game, as captured on Downunder: Live In Australia. 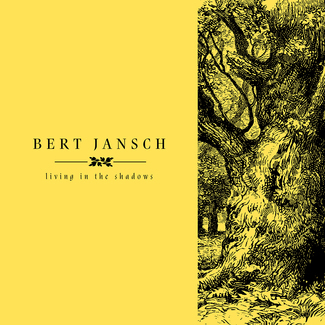 Eschewing the familiar stalwarts of previous live sets, this memorable recording saw Jansch debut two new (at the time) songs; ‘Downunder’ and ‘My Donald’, as well as ‘Little Max’ which never had a studio outing (but will feature among the recently discovered home recordings in Earth’s 2017 Living In The Shadows collection). 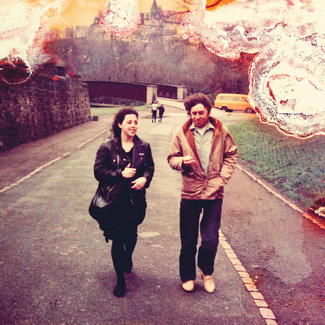 There is a warmth about this recording which echoes that of Live at The 12 Bar, recorded three years before. 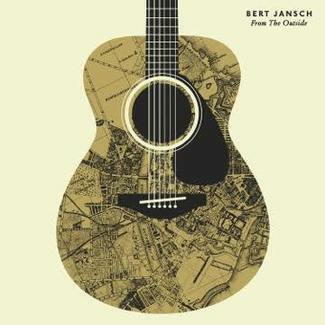 It’s mostly just Bert and his guitar, with the a welcome addition of intuitively placed flourishes of bass and percussion. 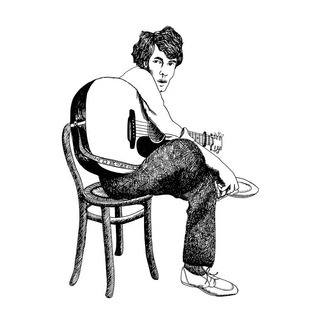 This ambience is heightened by Brian Pyle’s sensitive remastering, bringing a real intimacy to this enduring collection of songs.